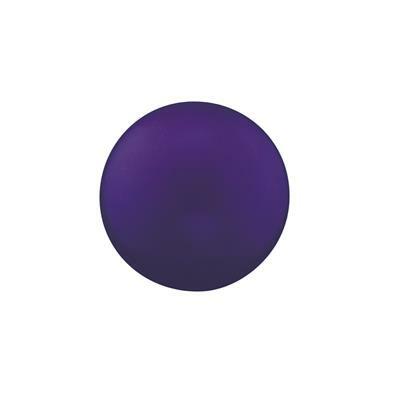 This sound ball evokes the power on concentration, responsibility and emotions. Wear your EMOTION sound ball when you need the courage to express your true emotions, or need support to accept the emotions you're feeling. This guardian angel reminds you to take time, to be kind to yourself, to observe your emotions carefully and then calmly deal with them. Let your guardian angel shower your surroundings with emotional clarity.